Love it or hate it, piping can really create a fabulous look on a bag or on the straps and handles. 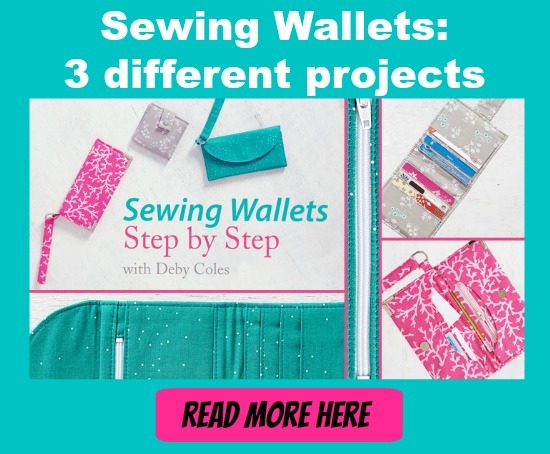 But it can be a pain to find in the right colors, or to sew it yourself, and getting the perfect finish can be difficult on a long edge like a bag handle. That’s where this fabulous tutorial comes in for how to create your own faux piped bag handles. We love this look and think you will too. It doesn’t require any fiddly cutting or sewing, just some careful thought about cutting your fabrics the right width and then turning and pressing to create the faux piped look. We’d even go so far as to suggest that ALL bag handles should be made this way.